TAMPA, FL, September 6, 2017 — Cushman & Wakefield announced today that Directors John Jackson and Melanie Jackson have joined the firm in its Tampa office. John will serve in the company’s Industrial brokerage group throughout the greater Tampa Bay and Central Florida markets. 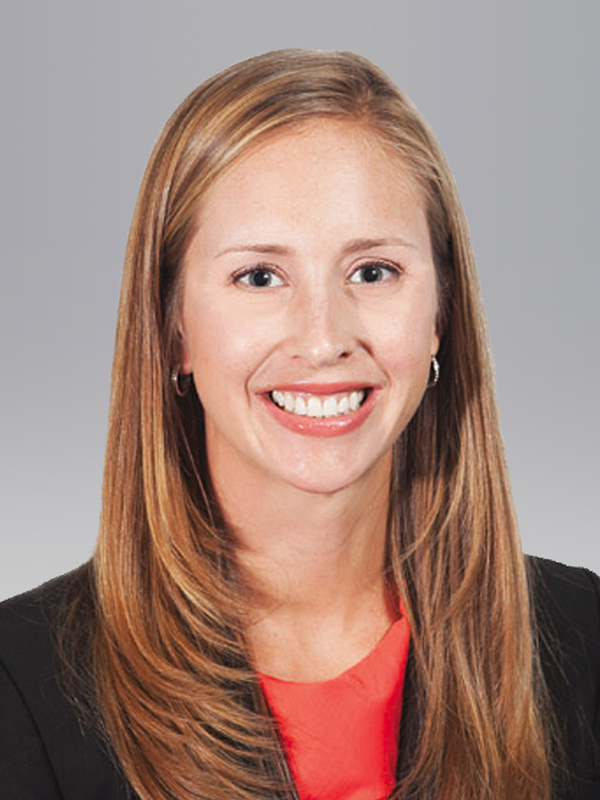 Melanie will focus her efforts with Cushman & Wakefield’s Office brokerage group in Pinellas County. 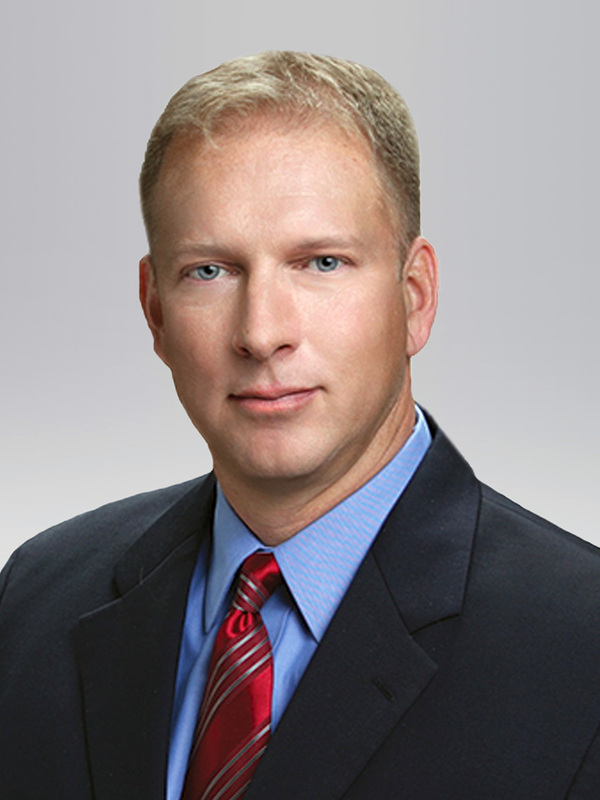 John is a 14-year industry veteran who joins Cushman & Wakefield from Colliers International. He specializes in the leasing, sale and acquisition of industrial properties. 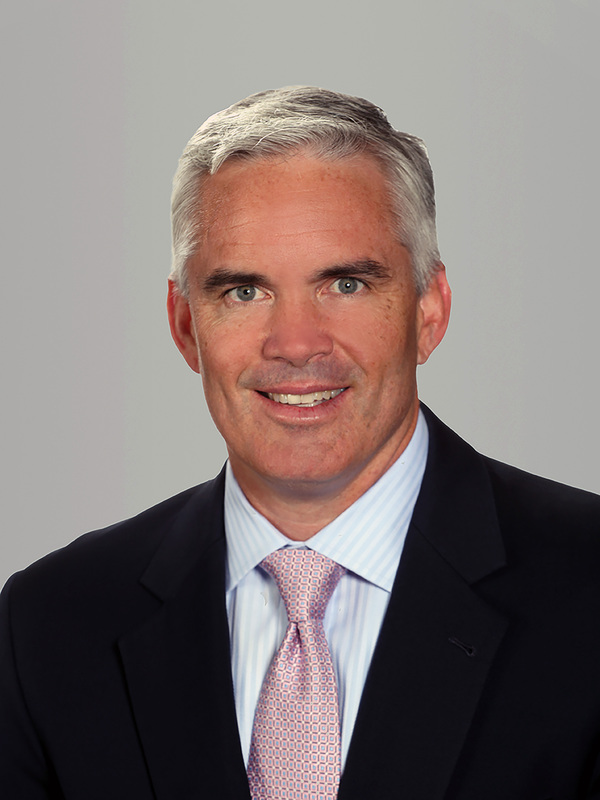 John also has a strong background in site selection, development and management, having overseen the development of more than 2,400 acres of land in the Tampa market as owner of a successful design-build construction management firm. John authored “Warehouse Veteran: Your Tactical Guide to Industrial Real Estate,” a book intended to guide investors, developers and users through the opportunities and pitfalls associated with commercial real estate strategies and tactics. All proceeds from the sale of this book are donated to charitable organizations supporting the needs of veterans, such as the Intrepid Fallen Heroes Fund, Paws for Patriots and The Fisher House Foundation. John is a former Captain in the U.S. Army, having served honorably during Operation Desert Storm and other overseas deployments. John is a three-time Florida Gulfcoast Commercial Association of Realtors (FGCAR) Top Industrial Producer for the Tampa Bay region and recipient of the 2015 Tampa Bay Business Journal Heroes at Work Award. He holds a Bachelors of Science in Business Management and Finance from the University of Tampa and an MBA in Business Management from the University of Colorado. John has also earned his CCIM designation and is a certified Class A general contractor and excavation and underground utility contractor in the state of Florida. John is a member of The University of Tampa Board of Fellows and is also affiliated with the Military Officers Association of America and Disabled American Veterans. Melanie also joins Cushman & Wakefield from Colliers International, where she was a Director of Office Services. She has a distinguished track record of assisting local, regional and national corporate office space users in securing space and operating facilities that advance their business objectives. Melanie has more than 11 years of experience in the commercial real estate industry and has executed 450 transactions on behalf of her clients, encompassing over 4 million square feet with a value of over $350 million. She was named FGCAR Top Office Producer in 2012 and 2016. Some of her clients include: WTA, Stonebridge, MB Real Estate, Prologis, Aegon, KTR Capital, Grosvenor, Zhone and Blackstone/Equity. Melanie is a Certified Commercial Investment Member (CCIM) and member of the Society of Industrial and Office Realtors (SIOR). She is a graduate of The University of Tampa and is heavily involved with local community organizations such as Vice President, Board of Directors of Creative Clay; the Bailey Family Foundation; the St. Petersburg Chamber of Commerce; Big Brothers, Big Sisters; Leadership St. Pete Class of 2015 and former board member of The University of Tampa National Alumni Association.